With the holidays around the corner, the New York Times has already put out their 2016 Holiday Gift Guides. 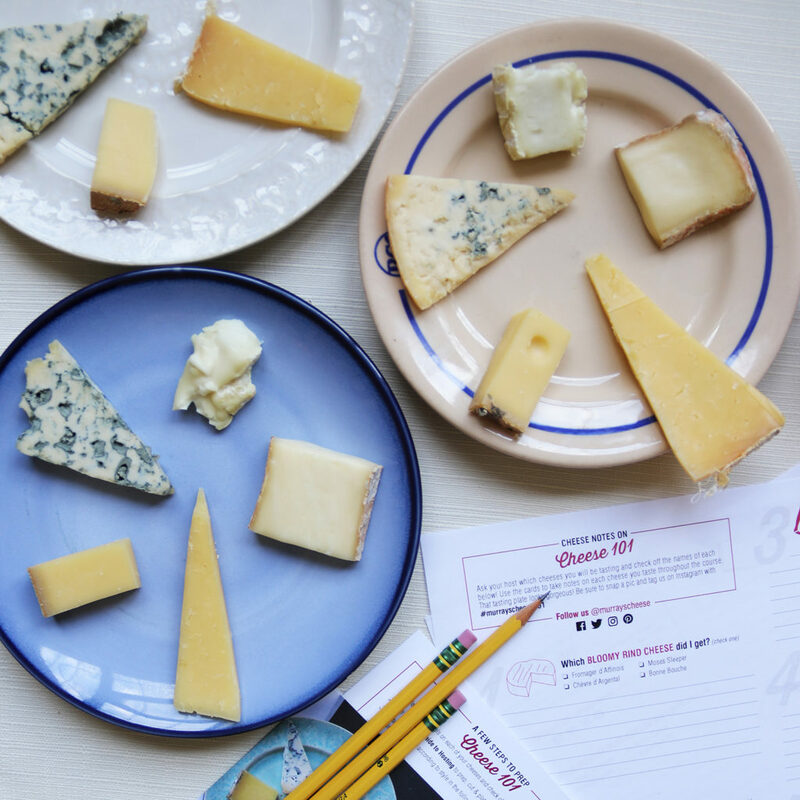 For a perfect experiences to give as a gift, the Times listed Murray’s Cheese 101 class as an ideal gift to give to your loved ones this year. Take a look!